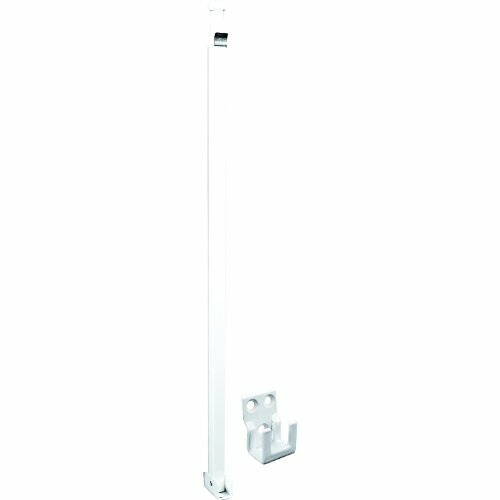 This security bar lock is constructed from aluminum and comes finished in white. It accommodates 28 to 48 in. wide inside and outside sliding patio doors. The telescoping design requires no cutting for adjustments.